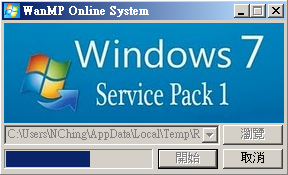 16 Comments on "Windows 7 SP1 Update Package 微軟更新修正包 (2017.09月份)"
有個問題想請教, 我在做Windows Update 時, 有出現選擇性的更新 .更新名稱為 XXXXX 套件預覽. 想請問 套件預覽 是什麼意思呢? 如 October 17, 2017—KB4041686 (Preview of Monthly Rollup).